A new pocket park in the Highlands of Louisville, Ky. 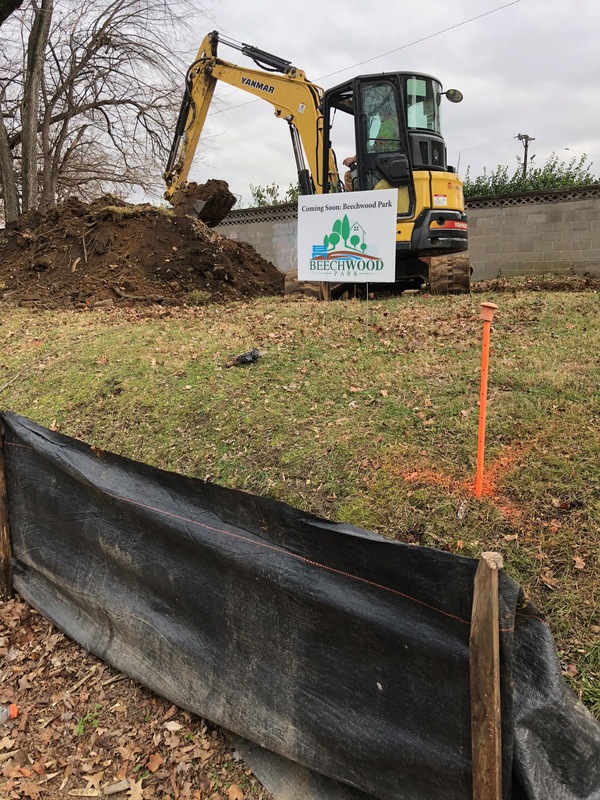 Neighbors on Beechwood Avenue in the Highlands are planning a community park on an undeveloped lot for everyone to enjoy. We welcome your support! Give for a good park!